With over a million LEGO® bricks, 3,500 live animals, and 600 acres of glorious countryside, ZSL Whipsnade Zoo has built the perfect day out this Easter with The Great Brick Safari. 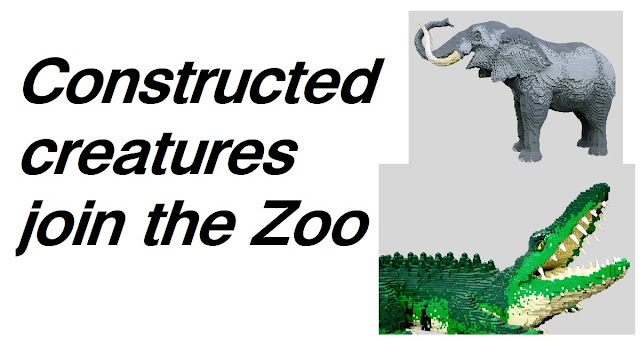 Launching on Saturday 6 April, visitors will set off on an exciting journey of discovery, uncovering unbelievably realistic LEGO brick beasts and huge, animal LEGO brick creations at the UK’s largest Zoo. 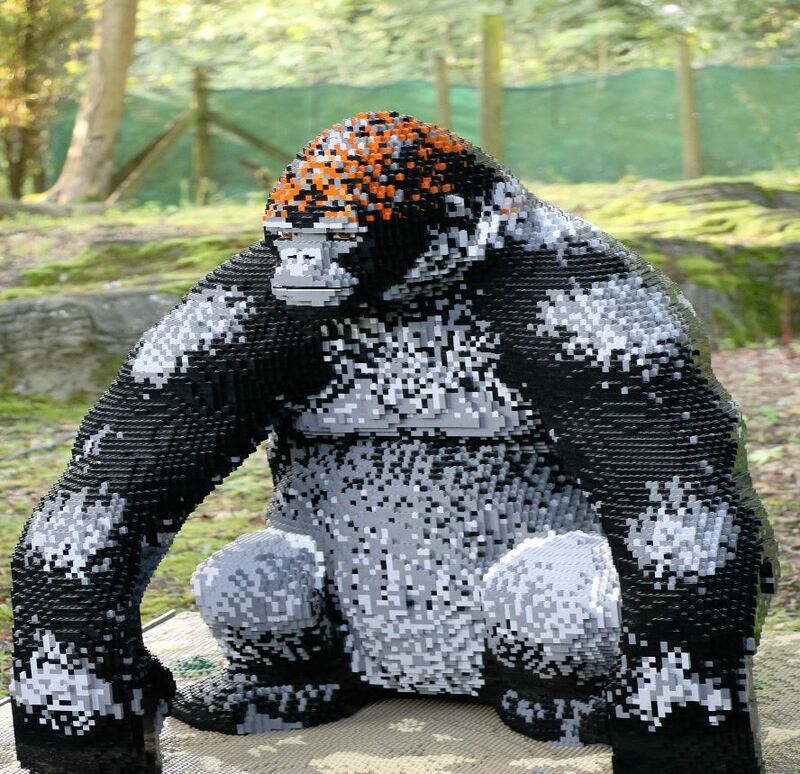 Visitors will come face-to-face with proud silverback, Gorman the Gorilla, a LEGO brick creation that took four people 480 hours to create, while Linus the Lion, a sculpture made up of an astonishing 65,440 bricks, can be found watching over his two playful cubs. Meerkats, kangaroos, panda cubs and penguins, each one a LEGO brick masterpiece, wait to be discovered, but no one will miss the biggest of them all; a mammoth one tonne elephant called Earl Grey, which took six experts 1600 hours to create from 271,739 LEGO bricks. 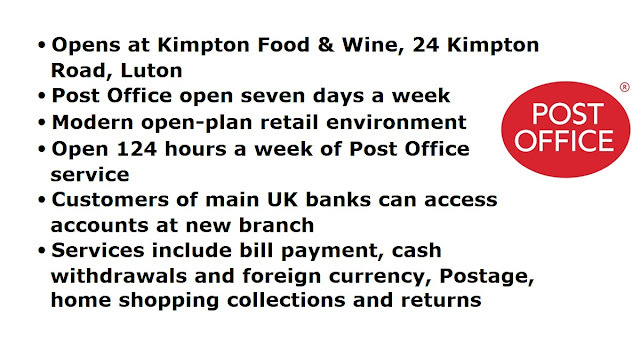 Fans of creepy crawlies will be bowled over by the life-like brick bugs, including giant desert hairy scorpions and Goliath bird-eating spiders. Children of all ages will be able to follow the Great Brick Safari Trail, packed with fun activities, and Pop-up Safari Tours where they can learn fascinating facts about the animals. Once kids have completed their own Great Brick Safari adventure, they can make their way to the Brick Pits, where they can let their imaginations loose and build their own favourite creatures. 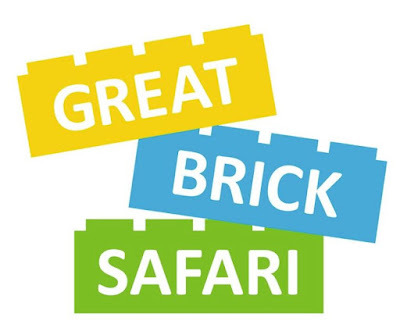 The Great Brick Safari runs from Saturday 6 April until Sunday 2 June 2019, from 11am – 5pm each day at ZSL Whipsnade Zoo. 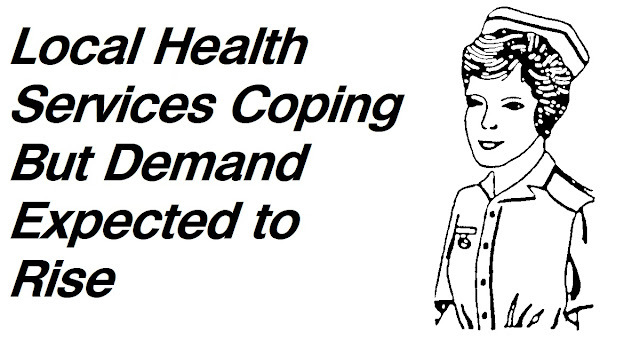 It’s included in the price of a zoo ticket.